Chia seeds come from the chia plant, also known as Salvia columbariae. Native to southern Mexico, the seeds were used historically as a source of endurance energy food for runners. At time of publication, chia seeds are growing in popularity due to their complete nutritional profile of fiber, phyto nutrients such as lignans, protein, vitamins and minerals. According to Jason Apfel M.S., graduate of Columbia University's Institute of Human Nutrition, "lignans exhibit a strong antioxidant role in the human body in terms of their dietary consumption. Antioxidants function by scavenging free radicals which are thought to play a role in many diseases." Apfel said lignan is effective in reducing systemic inflammation, as well as interfering with cancer-promoting effects of estrogen in the body and the formation of multiple cancer types." A total of 21 percent of a chia seed's nutrition comes from amino acids, the building blocks for protein synthesis in humans. Chia seed is a good source of Omega-3 fatty acids, especially ALA, an "essential" acid that the body cannot produce but must obtain by eating foods containing it. Chia seeds are also rich in fiber, accounting for 38 percent of chia seed's nutritional composition. Fiber is made up of non-digestible carbohydrate and plant lignan. In a study published in the March 2005 issue of "Evidence Based Complementary Alternative Medicine", researchers at the University of Southern California School of Pharmacy found that species of chia found in Asia and the United States contain compounds in their roots that are beneficial to treat symptoms of stroke and heart attack. Chia roots are a different part of the plant; however, the studies reveal levels of tanshinones, cryptotanshinone, and miltionones as the "active medicines ... able to prevent clotting and restore blood flow in stroke". Chia seeds sell in health food and ethnic grocery stores, including Hispanic and middle eastern speciality markets. Two tbsp. added to a smoothie give it texture, because the seeds turn gelatinous when they are soaked. This makes chia seed good for pudding, granola, and homemade bread mixtures too, especially for those on a gluten-free diet. 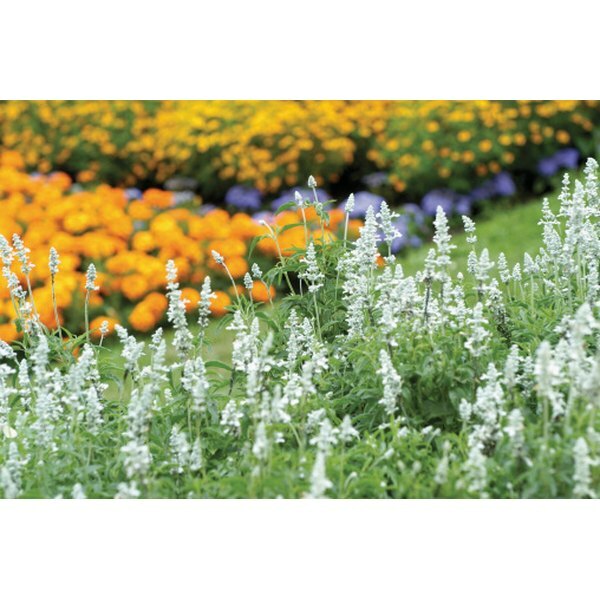 U.S. Department of Agriculture: Plant Guide; CHIA Salvia Columbariae Benth.